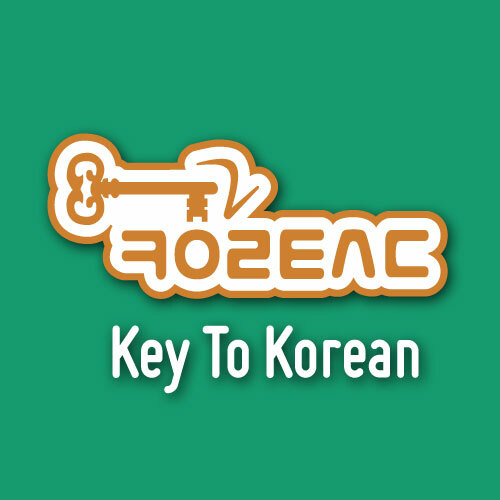 I wanted to create a logo that was a direct literal representation of the name “Key 2 Korean”. The #2 is positioned in such a way as to almost “point” to the circular Hangul character in the center of the logo. 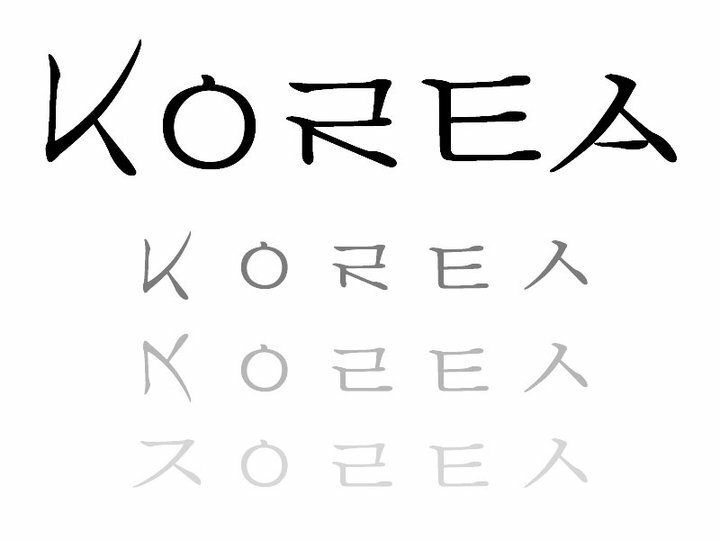 This concept was taken from a previous Hangul → English design I created for my Master’s degree work at Full Sail University. The only design specification I was given – by my wife – was to “make it green.” Her favorite color is green, so I knew she wanted the MAJORITY of the color to be green. Therefore, I started by adding a green tint to a background image I’d previously designed for a different website concept. I decided to use the traditional Korean pattern on that background as a design element and favicon for the brand. Although I scanned my home office for the original logo sketches, I couldn’t find them (I think they were mostly on scrap pieces of paper rather than collected in a notebook at that time in 2012). So, the sketches below show my work on the updated logo for 2015. As you can see, I usually take extensive notes and try out as many possible ideas as I can – even some that are way outside the box. I like to try to flesh out as many ideas as possible (up to 100) with pen and paper first before hitting the computer. Then, after sketching extensively, I take to the computer to put together my ideas in Illustrator. Below is a short sample of some of the ideas I played around with in Illustrator before finalizing the updated logo. Here’s another logo design that didn’t make the final cut. I even tried it out on our Winter Special class ebook before deciding that it wasn’t as iconic and impactful as the original. Because we are teaching a number of different books and I’m (personally) preparing the supplementary grammar and vocab sheets for each book, I decided it would be good to keep a (fairly) unified design across all our materials and just change the color to match that of each book. The fifth (bright green) one is the updated design color for 2015 and the final version is one of our video backgrounds from 2012. The logo I finalized for 2015 is a cleaned up version of the original logo. And rather than keeping the old background with random simple Hangul words (like “blue” and “blog”) and a hanji paper design, I chose to use a simple one-color green and the Hunmin Jeongeum as text. The Hunmin Jeongeum is the text written by King Sejong’s scribes to introduce Hangul as a new native Korean language script in 1446 – so it has significant meaning (and is rather cool to look at). This is the same design we used for my wife’s business cards – and the same text used in the website header.